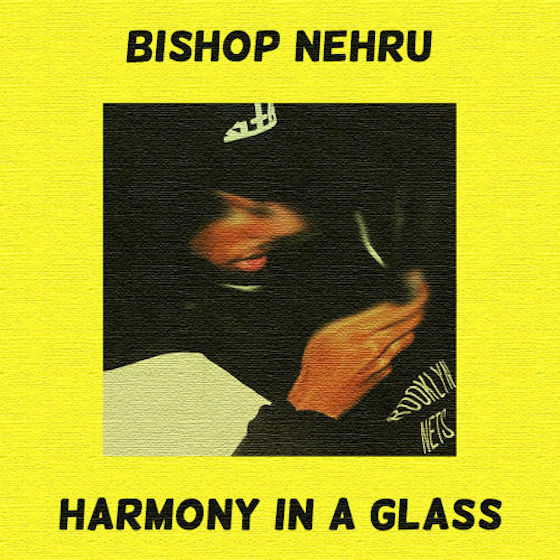 Bishop Nehru "Harmony in a Glass"
Between Nas and DOOM, New York rap teen Bishop Nehru has some seriously connected friends in the industry. Rather than call in some favours, however, he's gone it alone on his latest track. "Harmony in a Glass" was produced by the rapper himself (though he's given production credit to Bishy Nehru), and offers a laid-back instrumental. It's the perfect backdrop for Nehru to drop some lyrical existentialism. Listen to "Harmony in a Glass" below.